Tallinn (formerly Reval) is the capital and the political, economic and cultural centre of the country situated in the northernmost part of the Baltic countries. It is one of the best retained medieval European towns, with its web of winding cobblestone streets and properties, from the 11th to 15th centuries, preserved nearly in its entirety. On one hand, Tallinn gives a good feeling of modern quality of life and of respect for traditions on the other. Visit the Medieval Old Town, Town Hall Square,House of the Brotherhood of Black Heads, St. Nicholas’s Church or enjoy your day in Tallinn Zoo! with its manynarrow streets and staircases, gates and towers appears almost like a labyrinth. The square in front of Tallinn’s Town Hall functioned as a marketplace for centuries, dating back to times even before the Town Hall itself was built. Through the years this served as a place of celebrations as well as executions. Tallinn Town Hall is the best-preserved Medieval town hall in Northern Europe. The Great Guild was an organization uniting the city's wealthy merchants, and intended for protecting its members' common interests. united the young, single merchants before they could be accepted into the Great Guild, as well as foreign merchants who were riding in Tallinn for longer periods but not permanently. St. Olav’s Church was the tallest church in Medieval Europe. The earliest data on St. Olav’s Church come from 1267. St. Nicholas’s Church has three of the four most important Medieval works of art in Estonia on display. Church of the Holy Ghost is the only sacred building from the 14th century in Tallinn that has preserved its original form. Kiek in de Kökwas the most powerful cannon tower in 16th-century Northern Europe. The Tallinn Botanic Garden. The Tallinn Botanic Garden is located in the eastern outskirts of Tallinn, 10 km from the city centre. discover the harmony of pure nature, landscape architecture, exotic plants, and local Estonian herbs. Otepää is a small town set in the hills of south Estonia. It is the most well-known winter sports centre in the Baltics and the Winter Capital of Estonia. The district is beloved by Estonians for both its natural beauty and its many possibilities for hiking, biking and swimming in summer, and cross-country skiing in winter. In summer you can hike along the paths of the Otepää Nature Park, see the landscape of rolling hills and lakes, romantic winding village roads and small rivers. Beautiful views open from observation towers on top of Tehvandi and Harimägi hills. Haapsalu is a major seaside resort town set on the West Coast of Estonia. Haapsalu is a wonderful little town with narrow streets, a miniature town hall and romantic wooden dwelling houses. On the seaside promenade stands Kuursaal, one of the finest wooden buildings in all Estonia. The first Haapsalu mud spa opened its doors in 1825 and since then Haapsalu has attracted spa lovers from all over the world. The Dome Church of Haapsalu is the biggest single-naved church in the Baltic States and is the most important historical and cultural monument of the town. Another popular place is the Estonian Railway Museum. The county centre Viljandi is the hilliest town in Estonia with lots of greenery and ancient trees, winding streets and the ruins of the powerful order castle built between the 13th and 16th centuries. A visit to Viljandi means greenery, ancient trees, impressive hilltop ruins of a powerful Hanseatic castle, winding cobbled streets and a beautiful lake. 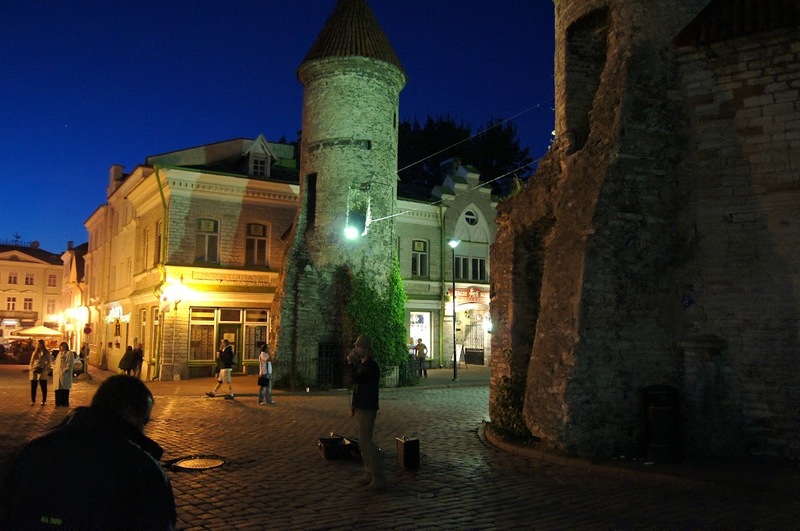 This small city is the “capital of folk music” for most Estonians. 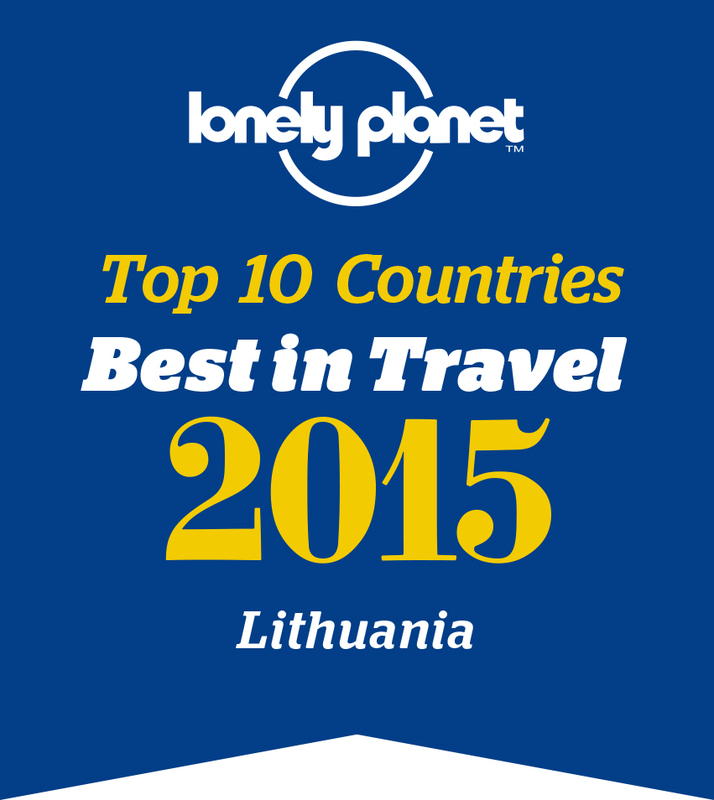 Viljandi is winner of the Award “2008 European Tourist Destination of Excellence in Intangible Heritage”. A nearby attraction is the Soomaa National Park.Soomaa National Park – land of great swamps and mighty rivers. Pärnu is a historical beautiful resort seaside city with a small harbour in the South-Western part of Estonia. It is famous for its spas, shallow white sandy beach and beautiful parks. It is also a popular place for conferences, theatre performances and concerts. During the sunny summer period, the beautiful, sandy beaches that invite both baskers and bathers become the heart of Pärnu. Many cultural and sports events, some of which have become local traditions, offer entertainment all year round. The enthralling nature of Pärnu County, which offering ample, quality opportunities for active holidays, supplements the greenery of city parks and boulevards. Walks in the forest, kayak trips on rivers and the sea, riding, fishing, hunting trips, adventurous bog or canoe trips to Soomaa National Park and elsewhere in the county offer great escapes. In winter, you can partake in skiing, snowshoe and kick sledge trips, or a sledge safari and enjoy a sauna steam. Rakvere is Estonia’s fifth largest city, situated in northern Estonia, 20 km south of the Gulf of Finland. The ruins of the stone castle are nowadays Rakvere’s main tourist attraction. Near the castle stands one of the symbols of the town- sculpture the Bull. Rakvere is a great place for a diverse short holiday. You can relax in a spa, have a medieval walk and listen to some good jazz music on the same day. A far more important attraction, Lahemaa National Park, that offers a unique experience for all nature lovers, is around 10 kilometers north of the town. Lahemaa is the oldest and largest national park in Estonia representing the nature and cultural heritage, typical of North Estonia. Established in 1971, covering an area of 72,500 ha. It encompasses 47,410 ha of land and 25,090 ha of sea. 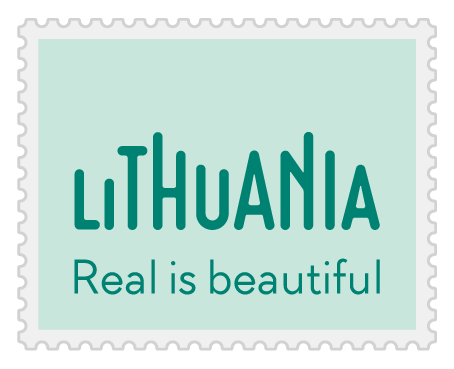 Tartu is Estonia’s second largest city and also the oldest one in the Baltic States – first mentioned in 1030. Tartu has always been the intellectual capital of Estonia. For the visitor, there are plenty of museums and galleries to visit, but the first destinations should probably be the cobbled streets of Old Town and the paths and bridges of Toome Hill - a good place to see the spectrum of reds and browns once autumn hits. Theatre performances, concerts, festivals, conferences happen all year round. Tartu is also home to more than 20 museums.